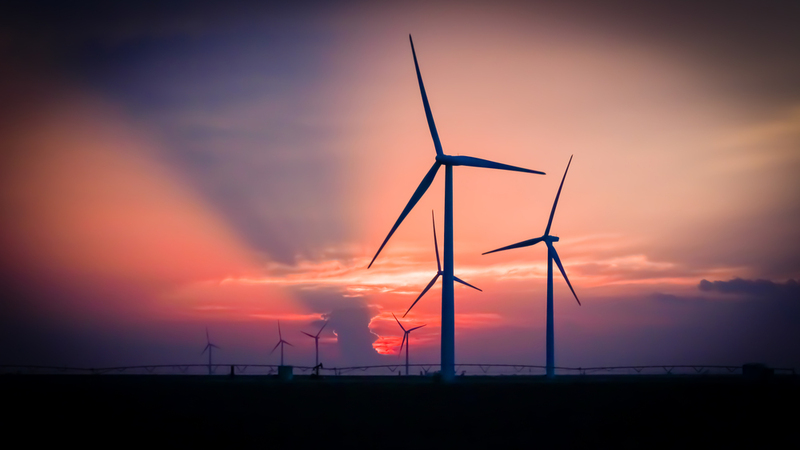 BNB's development of the Mesquite Creek Wind farm came to fruition in 2014, when its co-developer, Sumitomo Corporation of Americas, inked a long-term contractual agreement with Mars, Inc., for 100% of the power and renewable energy certificates generated by the farm. At 200MW, Mesquite Creek, which wouldn't have been created without Mars's involvement, will generate the equivalent of 100% of the electricity needs of Mars's U.S. operations, comprising 70 sites, including 34 factories. Mars' agreement with Mesquite Creek Wind represents the biggest long-term commitment to renewable energy use of any food manufacturing business in the United States. BNB began development on Mesquite Creek, which sits on nearly 25,000 acres in Dawson and Borden Counties, Texas, about eight miles from Lamesa and only 20 miles from Buck Creek Wind, in 2008. Mesquite Creek's proximity to its interconnection point -- the Long Draw substation, part of the state's $7 billion recent transmission upgrades designed specifically to carry renewable energy generated in West Texas to load centers in the east -- and unique topography along the caprock escarpment made it a particularly attractive site for a wind farm. BNB collected and analyzed seven years of wind data; secured leases, transmission rights-of-way, and an interconnection agreement with ERCOT; procured tax abatements; designed the electrical and turbine layout; and worked hand-in-hand with local landowners to further the development. In late 2012, we initiated conversations with Mars, Inc., about long-term power agreements and, in August of 2013, entered into a joint development agreement with Sumitomo Corporation of America, which has extensive experiencing developing, operating and owning renewable energy power plants in the United States, including the 845MW Shepherds Flat wind farm in Oregon and the 550MW solar farm in California. 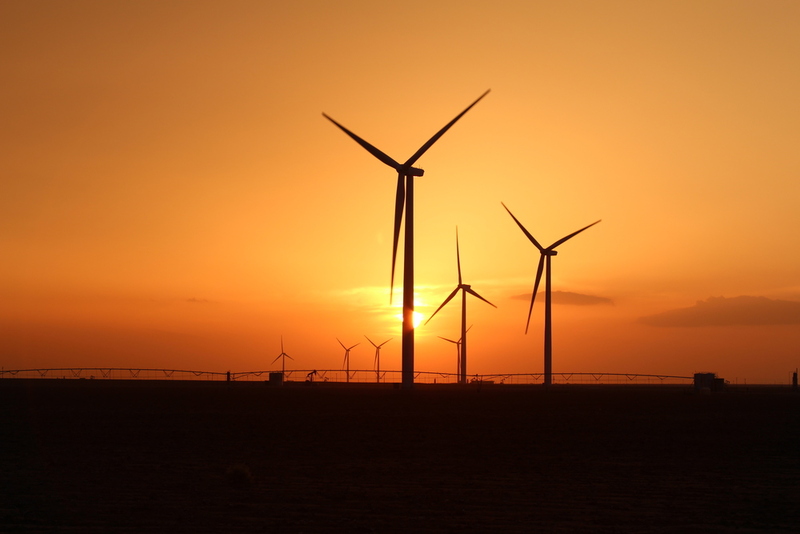 Under the terms of the joint development agreement, Sumitomo acquired a 50% interest in Mesquite Creek and co-developed the project up to the closing of financing, at which time Sumitomo purchased BNB's remaining 50% interest in Mesquite Creek Wind. As a part of the agreement, BNB will maintain a long-term gross proceeds interest in the project and continue to take an active role in Mesquite Creek. With an annual output of over 800,000 megawatt-hours, the energy created from the wind farm represents 24% of Mars’ total global factory and office carbon footprint – equivalent to the electricity required to power 61,000 U.S. households. It's one of the ways Mars is achieving its goal to make its operations "Sustainable in a Generation" by eliminating greenhouse gas emissions by 2040. In the shorter term, Mars has committed to reduce fossil fuel energy and greenhouse gas emissions by 25% by 2015, using 2007 as its baseline year. Mesquite Creek has enabled Mars to meet this 2015 goal. Blattner Energy Inc. constructed the wind farm, and electricity will be generated via 118 1.7MW GE turbines. Commercial operations commenced in 2015. To learn more, visit http://www.mars.com/global/about-mars/mars-pia/our-operations/mesquite-creek-wind-farm.aspx.